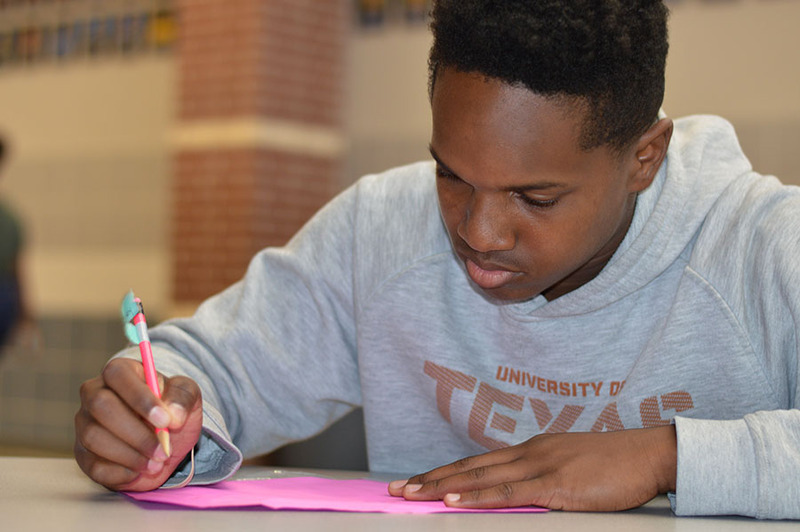 Wylie East freshman Christian Johnson was chosen to attend the National Academy of Future Science and Technology Congress. The Academy is a way to honor students who excel in science related classes. It’s not everyday someone from a small town like Wylie gets noticed by a Nobel Peace Prize winner. Freshman Christian Johnson was nominated to attend the National Academy of Future Science and Technology Congress, a membership organization chartered in 2014 to inspire and support all K-12 and college students. The Academy is for students who wish to devote their lives to science and technology. Johnson plans to go into Sports Medicine when he’s older. Johnson was nominated by Nobel Peace Prize winner for Physics in 2006 Dr. John C. Mather. After receiving the letter, Johnson spent time thinking about his family. “I’m very excited to see where this leads me on my path to college.” Johnson said. For more stories like this see the May 30 issue or subscribe online.